Communication 1A03! :) Prof: Alexandre Sevigny, Tuesday and Friday - 3:20/4:30, TA: Rita Tourkova. "Art is anything you can get away with." - Marshall McLuhan. "Diaper backward spells repaid. Think about it." 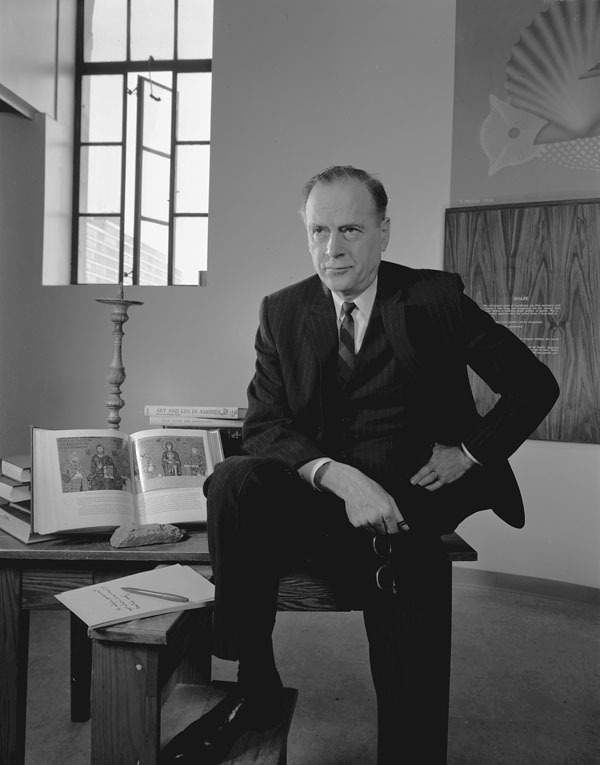 - Marshall Mcluhan. "Anyone who tries to make a distinction between education and entertainment doesn't know the first thing about either. - Marshall McLuhan. Movies: The Other Boleyn Girl. Celebrities Influence on the World. Jack Johnson: "Sleep Through The Static." Welcome To My Blog! <3. This is my blog which will include things I'm interested in and writing material from the course. I'm first year at McMaster and so far it has been a very good experience.